How does managing all your different logins with one single password sound? Sticky Password Premium makes it possible, and will prove indispensable to you. You can get a lifetime subscription for just $29.99, or 80 percent off on TNW Deals. 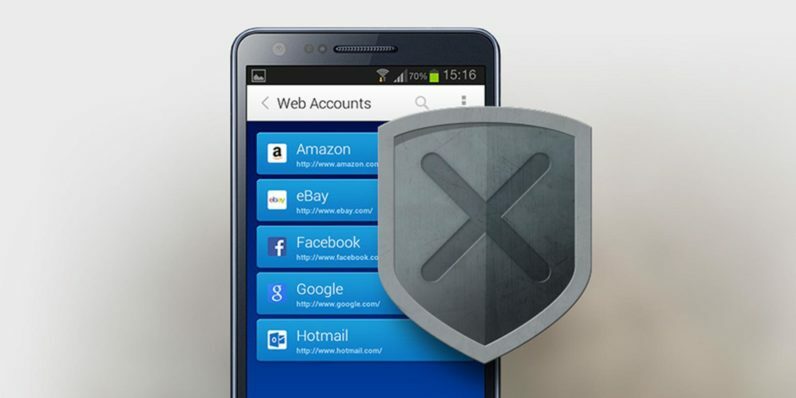 This premium app lets you store, secure, and manage your website and app passwords. You create the master password during the app’s initial setup. This is known only to you. You’ll use that password to log into Sticky Password, which will then cover all other logins on your different accounts. And since this app is available for PC, Mac, iOS, and Android, your choice of device and OS is covered. Besides passwords, you’ll also be able to store your personal information, then use it to instantly fill out online forms with it. With the app’s robust security features, you’ll rest assured knowing all this data is secure from snooping eyes. Sticky Password Premium’s lifetime plan is now just $29.99 on TNW Deals. Grab it while you can!